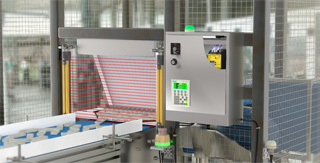 Choose from a range of automation products, including photoelectric sensors, laser distance measurement devices, ultrasonic sensors and more. 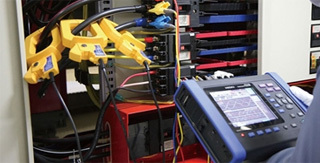 Machine Safety Solutions including; Area Guarding, Fibre optic Safety systems, Mechanical Switches, Perimeter Guarding, Safety Controllers, Light Curtains and more. 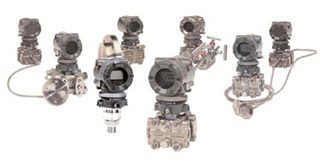 Choose from a range of instrumentation products. 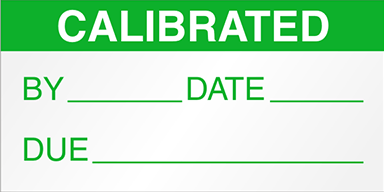 Choose from a range of calibration products. 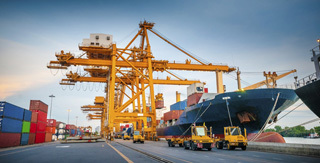 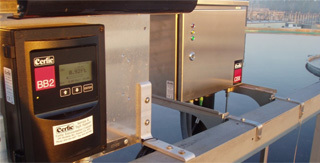 Choose from a range of test and measurement products.